Technical Observatory of Smart Road of the Ministry of Infrastructures and Transport gave favourable opinion, unanimity, on application for authorization for test of self-driving vehicles on public roads. 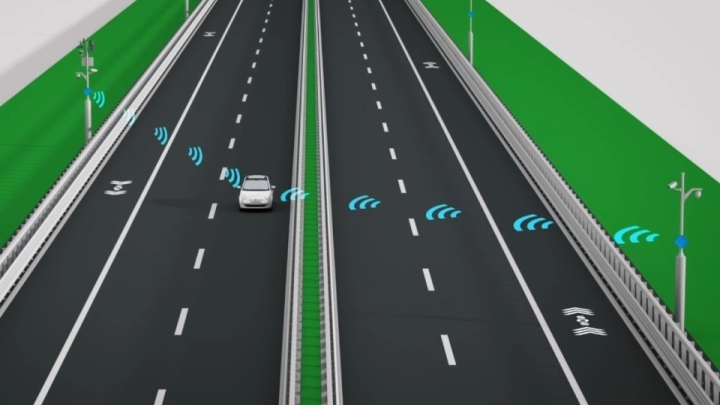 The favourable opinion is a fundamental tile for the authorization of the self-driving vehicles on the road, expected from DM 70/2018, starting, officially, the tests in Italy. The first clear goal is to improve the urban mobility, for the future increasingly technological, protected the road safety, community protection and advantage. The favourable opinion, expressed unanimously by the Observatory members, is also an important message of the attention of the Government and of this Ministry regards the innovation technology and in particular on the connected and self-driving topic. The greeting is that the acceptance is, today, a boost for the presentation of new tests, which are analyzed, carefully, by the Observatory, focusing on the safety, allowing, at the same time, the development of innovative activities in order to generate investments and development. The start of the test is also a first important step to the evaluation of the impacts on the scenarios that see ever-increasing percentage of self-driving vehicles able to reduce the human errors and consequently to reduce, drastically, the number of deaths and injuries on the roads.